Roooaaaar!! 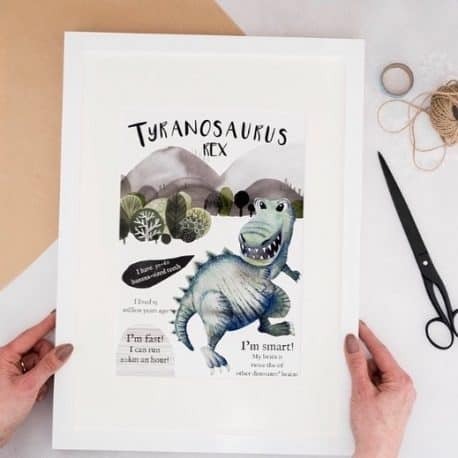 T-rex is here! 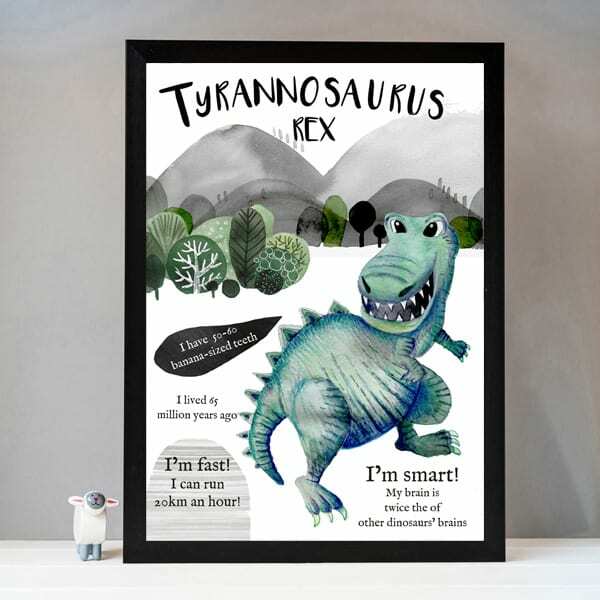 He is big, he is gorgeous and he’s got teeth the size of bananas! 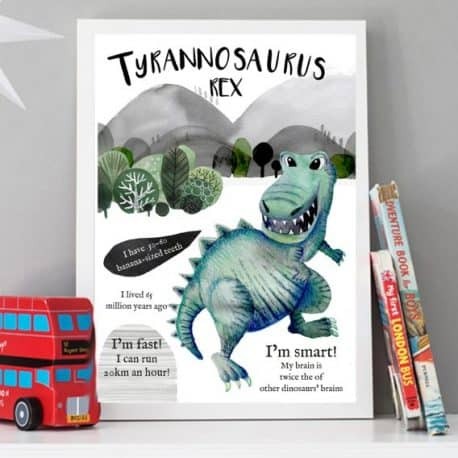 Our stunning dinosaur wall art is educational as well as fabulous looking as its packed full of useful facts for little ones to learn. 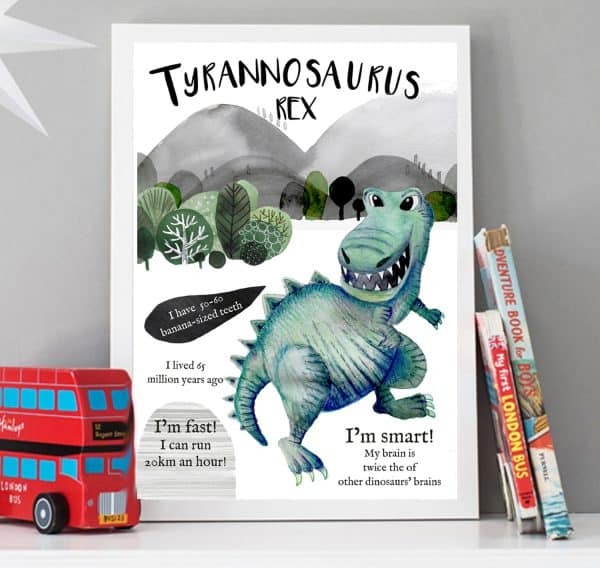 Our T-Rex Dinosaur Wall Art for Kids is will look amazing in the nursery or bedroom. 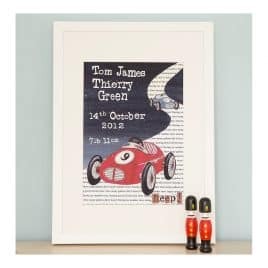 Printed onto quality paper using fade resistant inks which ping with gorgeous colour. 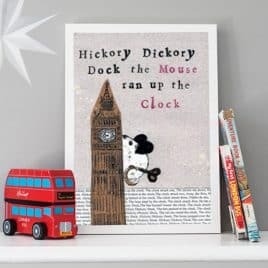 'Hickory Dickory Dock' is a unique interpretation of the classic nursery rhyme. 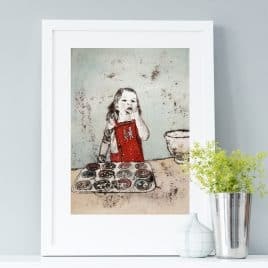 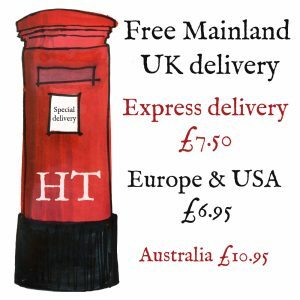 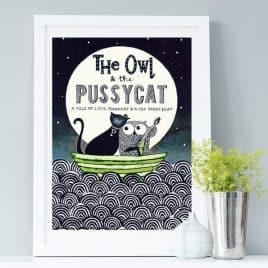 Featuring a the unmistakable image of Big Ben on a soft grey background this print is perfect for little boys or girls.